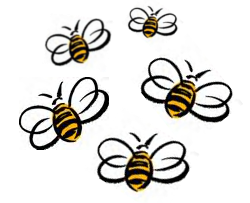 Welcome to the Beekeepers Guild of Southeast Virginia (BGSV). We meet on the 2nd Monday of the month at 7:00 PM in Towne Hall, a wing of Towne Bank located at 137 Mt. Pleasant Rd.,Chesapeake, VA 23322. The public is invited to join us for socializing and the meeting.